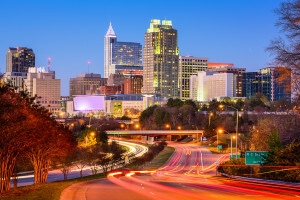 CTSI was established in 1999 in Raleigh, NC. Our diverse and professional staff has over 200 years of combined compliance knowledge and auditing experience. Our energy is devoted to getting the job done right. We operate under the old premise, “What’s right is right and what’s wrong is wrong”. Although this is a statement many would constitute as obvious, we feel strongly about the ethics of completing all jobs with excellence and integrity.